Hello! 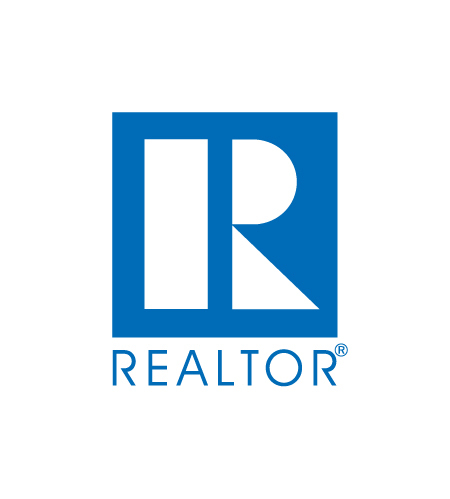 Welcome to The Marlo Team, powered by MORE, REALTORS®. 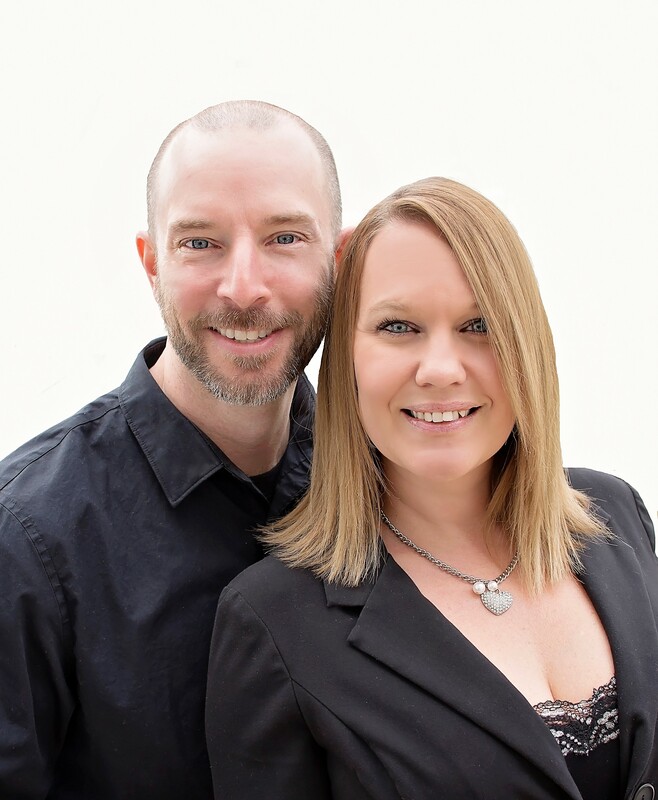 We are a local husband and wife real estate team serving the West Saint Louis County and surrounding areas. 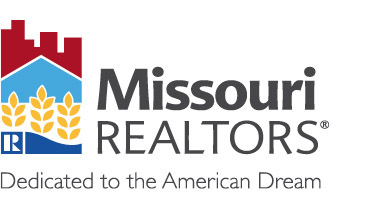 Our mission is to make sure you are well informed and up to date on all things Real Estate. Whether you are buying or selling we have the knowledge to guide you through every step of the process. Our technology is second to none, providing you with all the data, research and marketing strategies to ensure the best experience with real results. Nathan and I are high school sweethearts. Nathan started in Real Estate when he was 18 years old. We would buy property to fix and sell while living in most of our projects. This lead us to live in almost every part of Saint Louis and Saint Charles. After settling down we now live in Wildwood with our two boys Joey and Charlie. 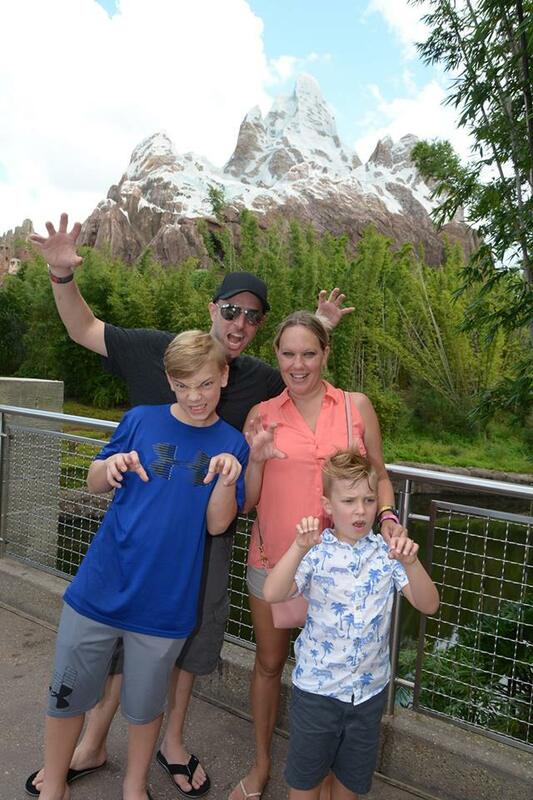 We love our community, schools and of course Disney World! Nathan sold my mother in law a home and it was the perfect house !! Fast efficient !! Would recommend him to anyone !!! Will be buying a house soon and will be going through Marlo properties !!! H.H. Nathan was our agent last year for our home purchase! He is very knowledgeable, reliable, and honest! Highly recommend if you are looking for someone to work FOR YOU, to contact him! N.L. Nathan Marlo was great! As a first-time home buyer Nathan helped us find and buy the house of our dreams! Very professional! We will definitely be using him again to buy our second home! H.C.